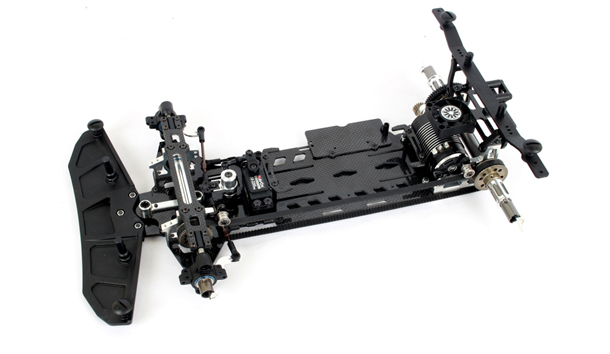 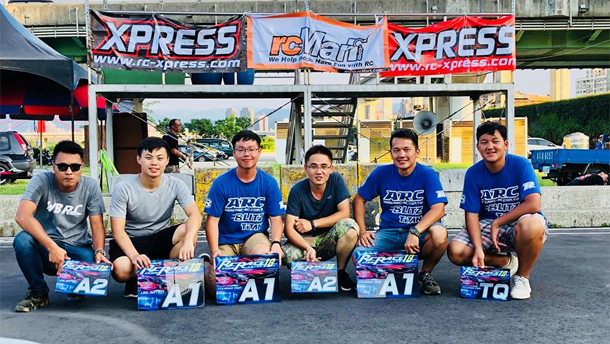 ARC R8S 1/8 Electric On-Road Car is in stock now @ Quantum! 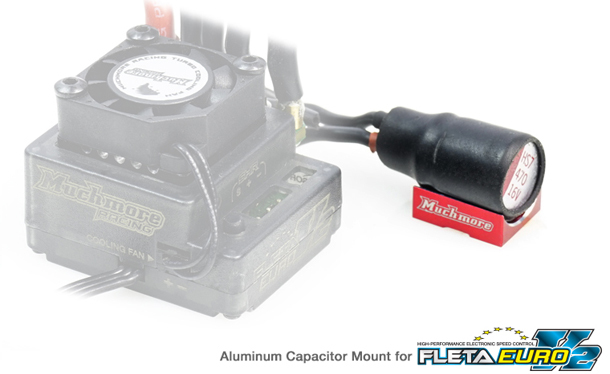 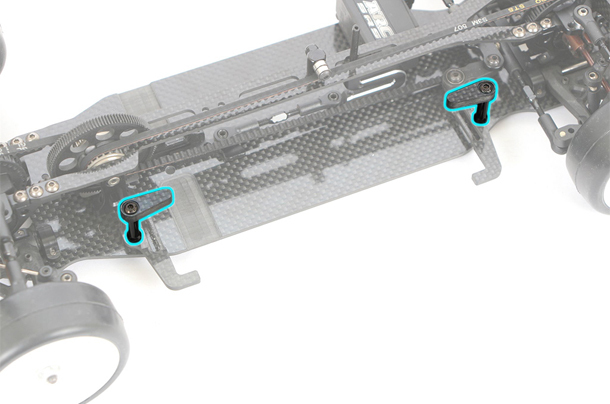 Muchmore Aluminum Capacitor Mount for FLETA EURO V2 now available @ Quantum! 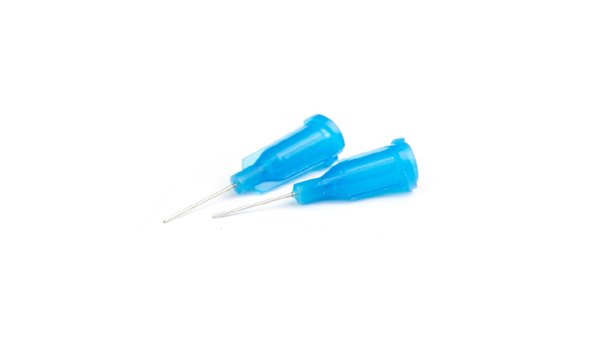 Volante Stainless Extension Nozzles for Super Tire Glue now in stock @ Quantum! 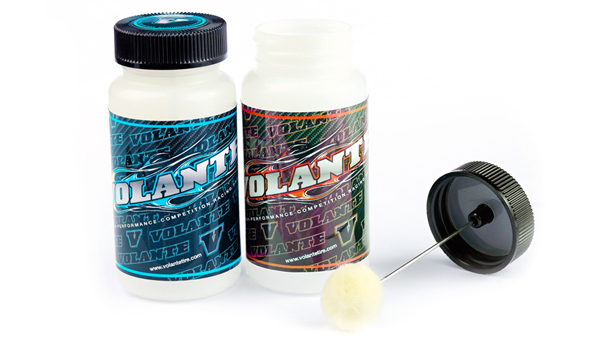 Volante Additive Dispense Bottle now in stock @ Quantum! 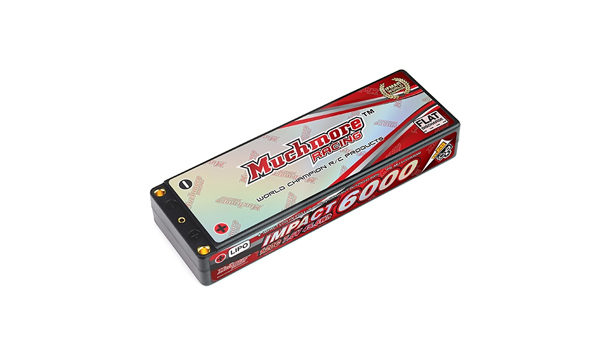 Muchmore IMPACT LCG HV FD3 3800mAh 7.6V 120C Shorty Flat Hard Case in stock @ Quantum! 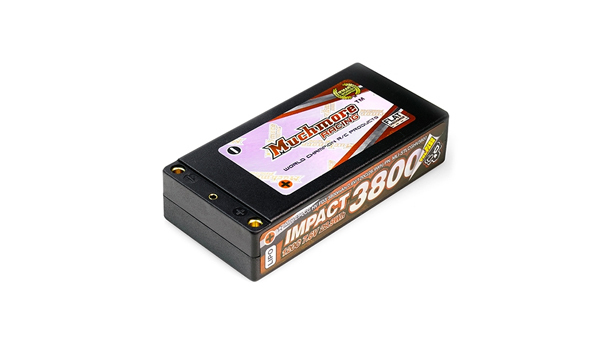 Muchmore IMPACT LCG HV FD3 Li-Po 6000mAh 7.6V 120C Flat Hard Case now in stock @ Quantum! 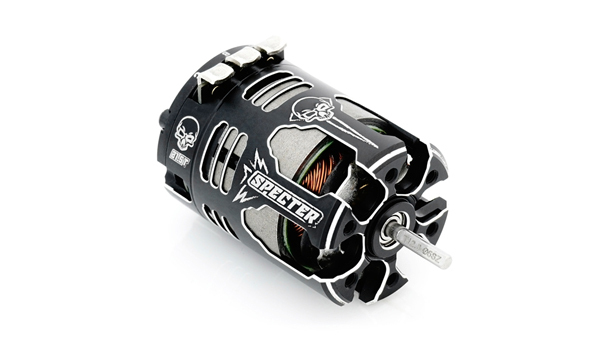 Muchmore Specter Brushless Motor back in stock @ Quantum!